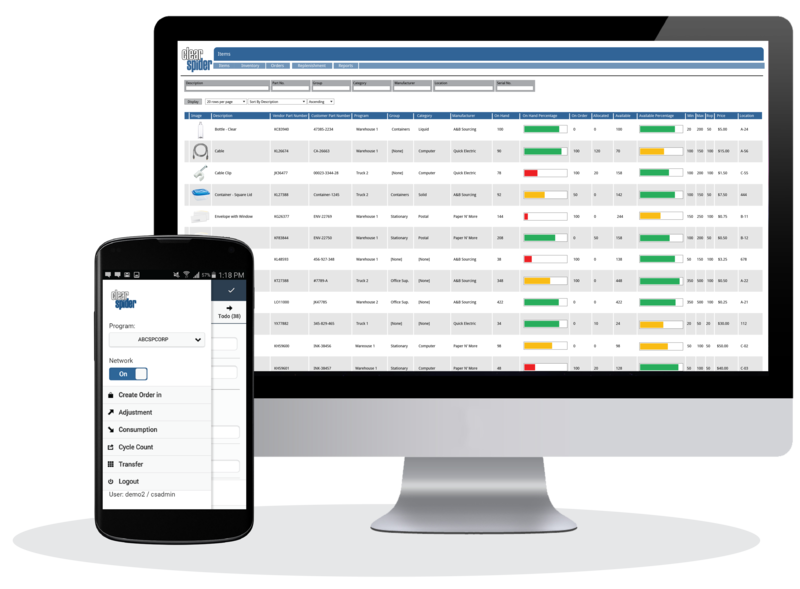 The Clear Spider system caters to the inventory management needs of organizations in a wide range of industries. Grainger is a Fortune 500 company and the leading supplier of maintenance, repair, and operating products. They manage the inventory of 2 million customers in 157 countries with Clear Spider’s VMI solutions. 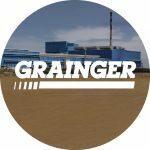 Grainger was experiencing a high level of growth. They needed a solution that could handle the size and complexity of their operations while working to boost efficiency. 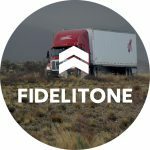 FIDELITONE is a supply chain management firm that provides transportation services to their clients. Their diverse client portfolio required a powerful inventory management system that could support integration and management of a significant amount of information. Clear Spider was able to provide a customized solution that fit all of FIDELITONE’s business needs. A Plus R is a home goods and furnishings business with both a retail and online store front. 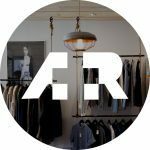 A Plus R needed a customized solution that could fit the needs of their unique business model. They found that other web-based systems were too area specific and did not have the right combination of functions. With Clear Spider they were able to pick and choose functionality to create their perfect solution. Clear Spider is a highly flexible system that can integrate with any enterprise software on the cloud.